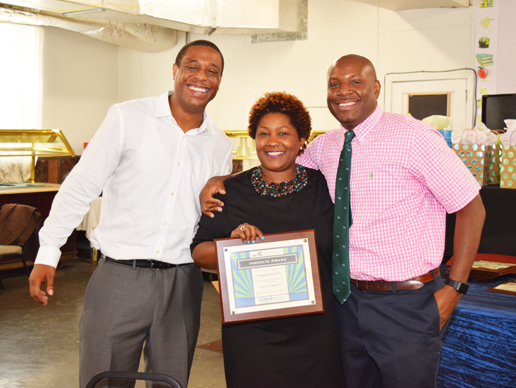 The “Eckerd Connects” program held their annual workforce awards celebration at Mount Olive Primitive Baptist Church. 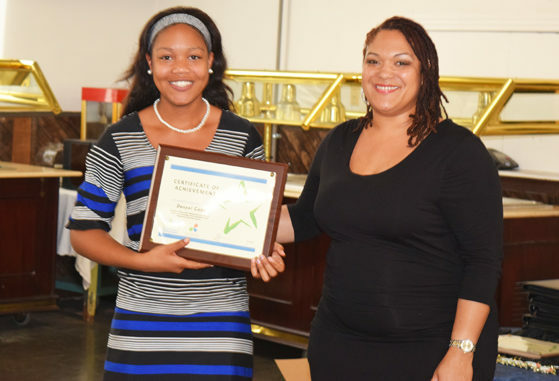 Sixteen participants were honored for their career goals and assessments. 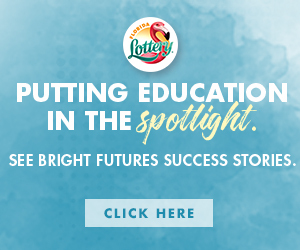 Eckerd Connects is a year round program that engages young adults ages 16-24 from the Duval County area in attaining workforce training, employment and independence. The organizations main focus is to help participants assess career options by developing work experiences through direct placement and training needed to be successful in their chosen career. Depending on job history, students earn a minimum of $8.50 to work for local companies up to 30 hours a week for a total of 240 hours, or approximately 8-12 weeks. They also provide liability and workman’s comp coverage for the students in the program. The workforce development program has served over 150 young adults in Northeast Florida in two years. Currently, Eckerd Connect participant Abby Stephens is working with the Jacksonville Free Press as an administrative assistant. Shown (l-r) is Eckerd Impact Learning Center intern Danyel Cobb and Career Coach-Yolanda Webster.